Thomas & Betts Superstrut® A1200 Series 1-Channel in 304 stainless steel finish, features steel construction. It measures 10-ft x 1-5/8-Inch x 1-5/8-Inch. 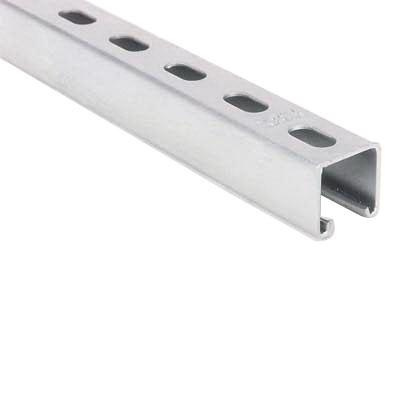 This 12-gauge thick channel is suitable for mount, brace, support or connect structural loads in building construction. Channel is RoHS compliant.